When it comes to a department that has a definite mobility factor tied to it, looking at mobile and social CRM makes the most sense for 2014 trends that mean something. Mobile CRM has gained some ground recently, but are vendors really tailoring their solutions to the needs of the sales department? Due to the amount of time people spend on their mobile devices the industry is looking toward more and more mobile solutions, including apps that drive value for the sales department. Studies show that smartphones and tablet computers are the devices of choice for online users, and they prefer apps to their device’s Internet browser. Society is definitely app hungry, so too is the business sector. 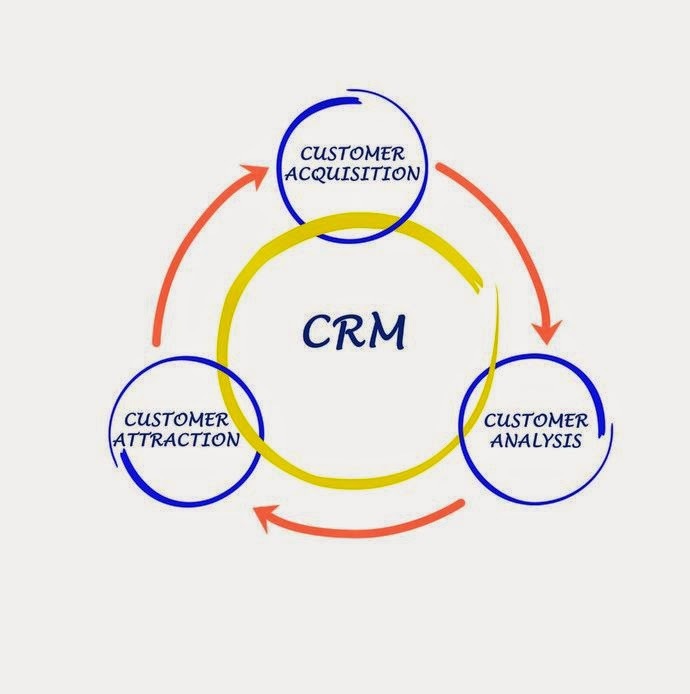 Industry experts are looking at 2014 as the year that the CRM outlook sways fully toward mobile CRM. Sales departments require the mobility that mobile CRM tools can provide. Monitoring, managing and stepping up the rate of conversion, as well as driving more leads and shortening the sales cycle, are all objectives the CRM outlook hopefuls are asking for in their mobile CRM solutions. You can’t discount a CRM outlook that focuses on social CRM, either. The user experience can be greatly enhanced with social components that link social networks to CRM. Targeting promotions and offering real-time updates are a part of the social CRM experience. If your sales department wants access to more sources of data, integrating social CRM should be a trend between your sights. Another CRM trend we’re likely to see in 2014 is a push for a more usable app where the sales department is concerned. The salesforce has been slow adopters of mobile CRM, simply because the reporting tools are too time consuming and/or confusing to use. Your organization relies on information from your salesforce for many reasons, which is why there is more demand for a user-friendly option among sales managers. Will 2014 be the year that CRM software becomes more a tool that can be used to shorten the sale cycle? In order to see a real return on investment, it could take some aggressive integration to add more value to mobile CRM. As another part of integration, let’s look at the CRM outlook related to apps that your sales reps use most frequently in the field. Within the top five, more likely than not you’re going to see calendars, email and probably some kind of app that allows them to view documents. Why not include these in your mobile CRM solution? One company that has provided the integration you’ve been looking for is Front Row Solutions – a vendor made up of former sales people who know what the salesforce requires from their mobile apps. At Front Row, we’ve designed a quality mobile experience that helps empower your salesforce and get you the data you need through quick and easy sales reporting. Contact us today and get started with a solution that will make your 2014 the most successful sales year yet.